The Crystal by Siemens! A beautiful sustainability center. Today Ecosummit London 2013 starts. The smart green city conference lasts for two days and is taking place in The Crystal, one of the most sustainable buildings in the world. The Crystal is located on Royal Victoria Dock in East London. 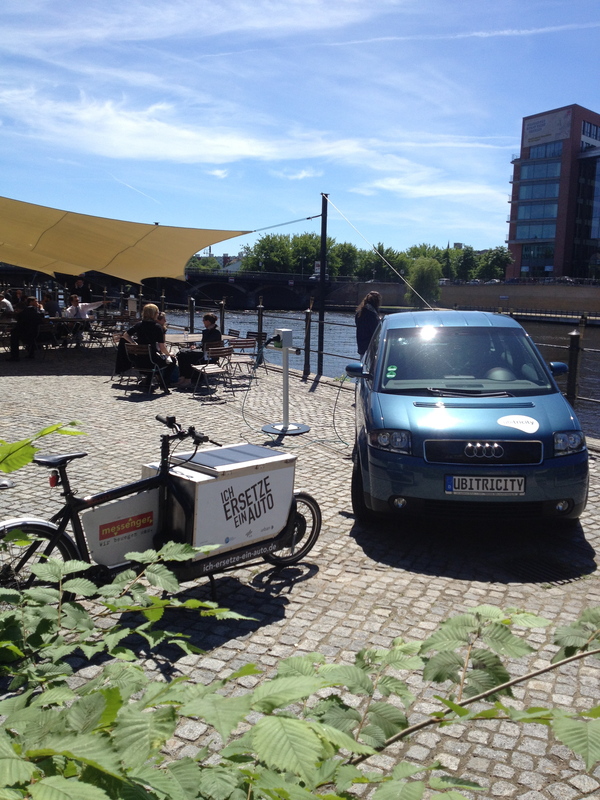 It is the sustainability headquarter for Siemens, which is a leader in many technical fields, within sustainable development, for example wind, but they also had an important role during the development of one of my favorite electric cars, the Volvo C30 Electric. Click on the link if you want more info about Siemens and The Crystal. 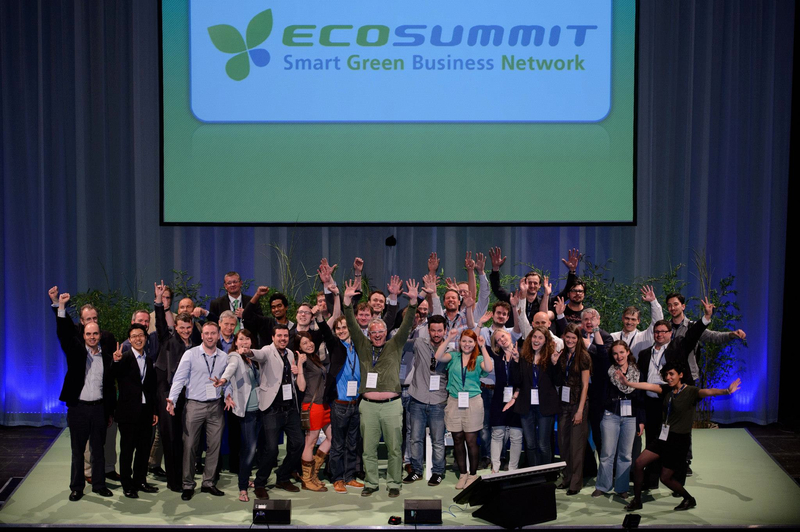 Check out the trailer for Ecosummit London 2013 with Jan Michael Hess! Sustainable development globally, is what we need! …and this on all levels. Corporations, politics, laws, regulations, nations, regionally, locally, socially and individually. Everything needs to change for the better, habits, patterns of consumption, demands on products and resources, production in circular loops etc… if we want a possible future on our planet. Jan Michael Hess, the smart green entrepreneur and the founder of Ecosummit, is creating a meeting arena and a forum for communication of great importance when it comes to smart green business. During two days representatives for startups, VCs and corporates get a fantastic opportunity to build relations and tie contacts for future business and collaborations. During the event 58 speakers will enter the stage, including 31 startups pitching their ideas and innovations. Each one has the stage for 20 minutes. By the way, if you look for a job within greentech, click on the pic above to connect on Twitter with great recruiting firm, Green Technology Staffing. Personally, I would describe the speeches like a great mixture between the TV-show, Dragon´s den and really good Ted-talks. It´s truly interesting if you are into the latest technical, social and smart innovations out there. Sometimes you get surprised by all clever people and the news they come up with. Things we´ll probably take for granted in a near future. What I also enjoy very much, since I spent 18 years trading, following markets and making analysis, fundamental as well as technical, is to hear the startups presenting their ratios, forecasts, aims and size of investment looked for, and then answering questions from the audience. The companies also have the chance to win the awards. On this picture you see the happy winners from the last summit in Berlin! 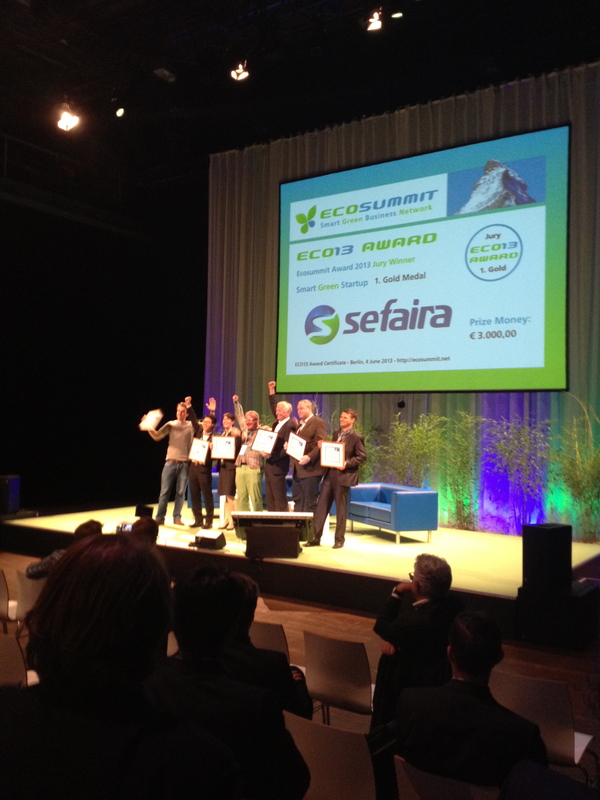 I was introduced to Jan by a norwegian friend, two years ago, and joined the team of Ecosummit as an ambassador. I have enjoyed this very much. It has also been very good to see how Jan works. Always happy, in a good mood, social, easygoing and very inspiring. Working as an ambassador on the conferences means that you are one in a team of usually 20 people who alternate on different stations, for example, registration, microphone running, cloakroom, interviewing etc… The schedule is tailored for you individually and you´ll always have plenty of time to see the speeches you want and to meet all interesting people. There´s always an impressive line-up of speakers, the most interesting startups, well known VCs and corporations. What I like most is the mix of people, during the coffee breaks, lunch, dinner and evening parties, you mingle and socialize with all kinds of people, from exciting scientists, caring hippies and strict businessmen. I think I have a little bit of each one of these characters, maybe that´s why I enjoy the interaction so much, they´re all really nice and easy to talk too. This entry was posted in Community, Friendly Events and tagged Business, Ecosummit, Green, Jan Michael Hess, London, Network, Smart, Startup, The Crystal, VCs on October 15, 2013 by sustainaboost. “exiting scientists, caring hippies and strict businessmen” (I think you probably meant “exciting” rather than “exiting” scientists}, but this description makes me feel that I can understand what the vibe must be like at these conferences. I agree that at a good conference, you get as much out of interacting with the other attendees as in attending the lectures. Thank you very much for your comment, you´re right, that´s what I wanted to write. Now I have updated. …and yes, you are also right about the conference! It´s great when you feel that you did not only get information and brochures, but also new acquaintances, business relations and sometimes even, friends for life. 😀 Have a great day Suzanne!